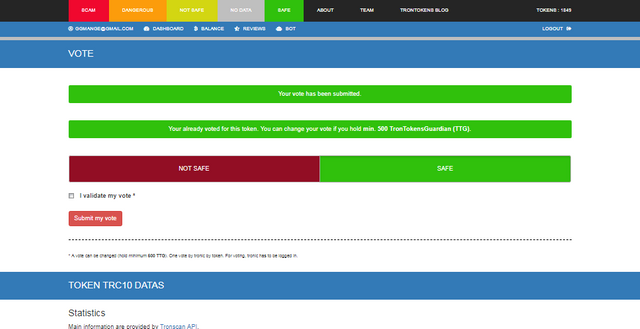 CBD TOKEN VOTING ON THE TRON BLOCKCHAIN GUIDE. 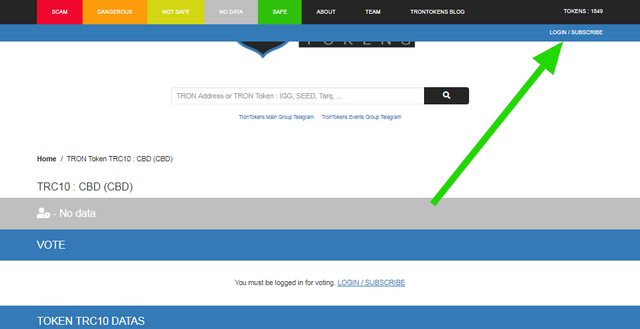 VOTE FOR CBD TOKEN ON THE TRONTOKEN BLOCKCHAIN. 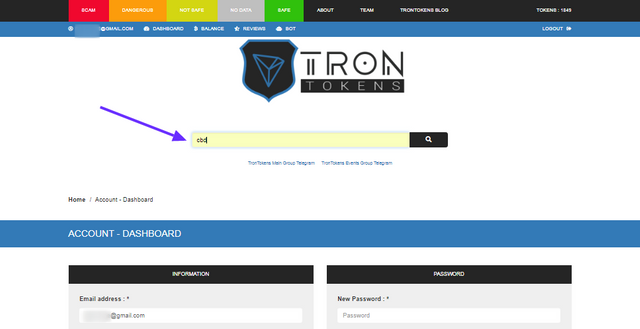 IF YOU DON'T HAVE AN ACCOUNT CLICK ON SIGN UP. Enter your email address to signup. Enter Referral code (T2387) Its optional but you can enter mine (T2387) or leave it blank. Enter Password & Reconfirm Password. 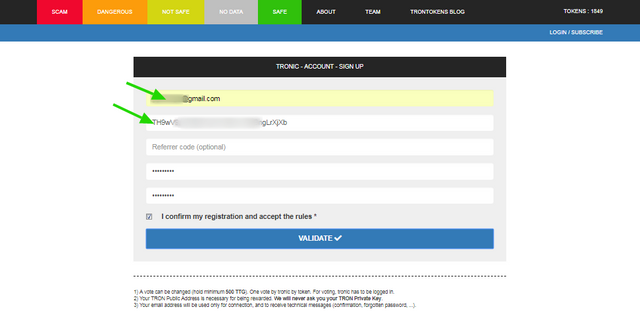 Tick I confirm my registration and accept the rules & Click on Validate. A Verification is sent to your email. 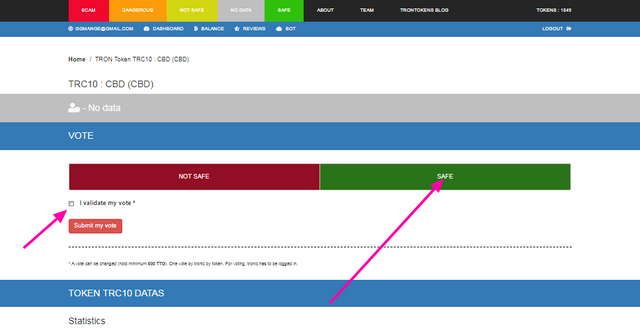 LOGIN ON YOU ACCOUNT DASHBOARD AND TYPE CBD ON THE SEARCH BOX. 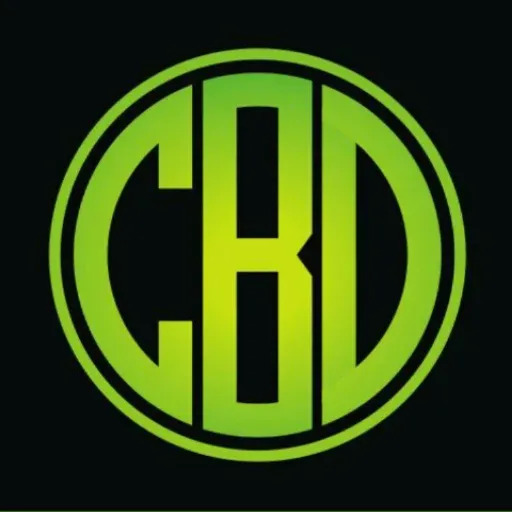 CONGRATULATIONS &THANKS YOU HAVE ADDED ONE MORE VOTE ON OUR CBD TOKEN COUNT LIST. EVERY VOTE COUNTS AND THANK YOU FOR YOUR CONTINUED SUPPORT.